Robert Hood has been called everything from “a brilliant fantasist” (Jack Dann) to “Aussie horror’s wicked godfather” (Black Magazine). 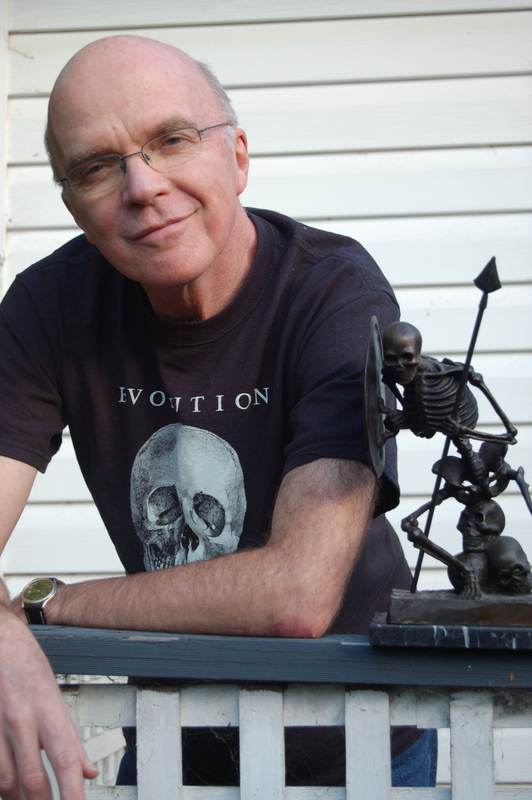 He is a highly respected, award-winning author, considered by many to be one of Australia’s grand masters of horror and weird fiction. In a career that spans 40 years, he has published speculative fiction of all kinds – including most notably 44 short stories including ghosts, hauntings, and spectral horrors – in his collection, Peripheral Visions.